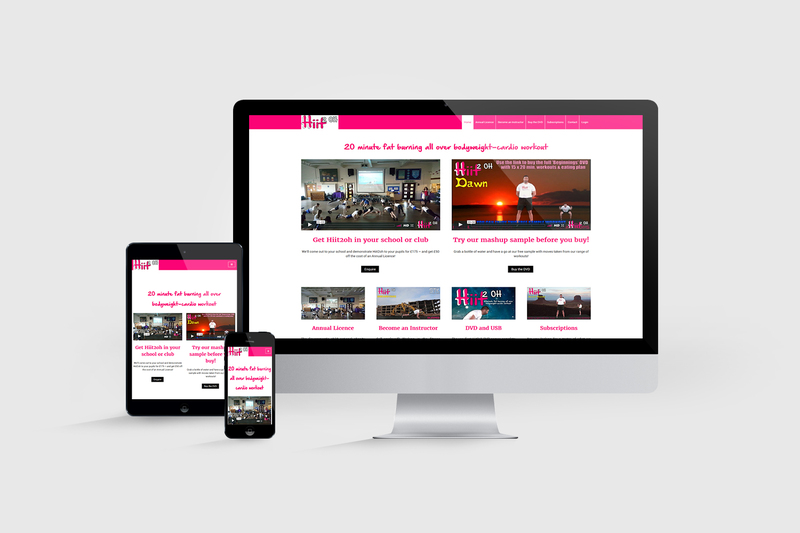 McGregor Media Web Design today launched the brand new website for South Tyneside-based fitness company Hiit2oh. Hiit2oh is the brainchild of Ant Clennan, managing director of South Tyneside Kettlebells Ltd. Site visitors can sign up to stream workout videos on a subscription basis or buy the Hiit2oh fitness DVD, which includes 15 HIIT workouts, cool down and eating plan. Ant hopes schools and sports clubs will use the Hiit2oh programme to encourage fitness and generate revenue. The site is built on WordPress with WooCommerce and Paid Member Subscriptions plugins powering the customer experience. Payment processing is by Stripe and PayPal with video delivery by Vimeo Pro. McGregor Media’s bespoke theme design brings the Hiit20h brand to life and, of course, is responsive for use on desktop, tablet and mobile devices. You can see Hiit2oh in action at hiit2oh.co.uk.